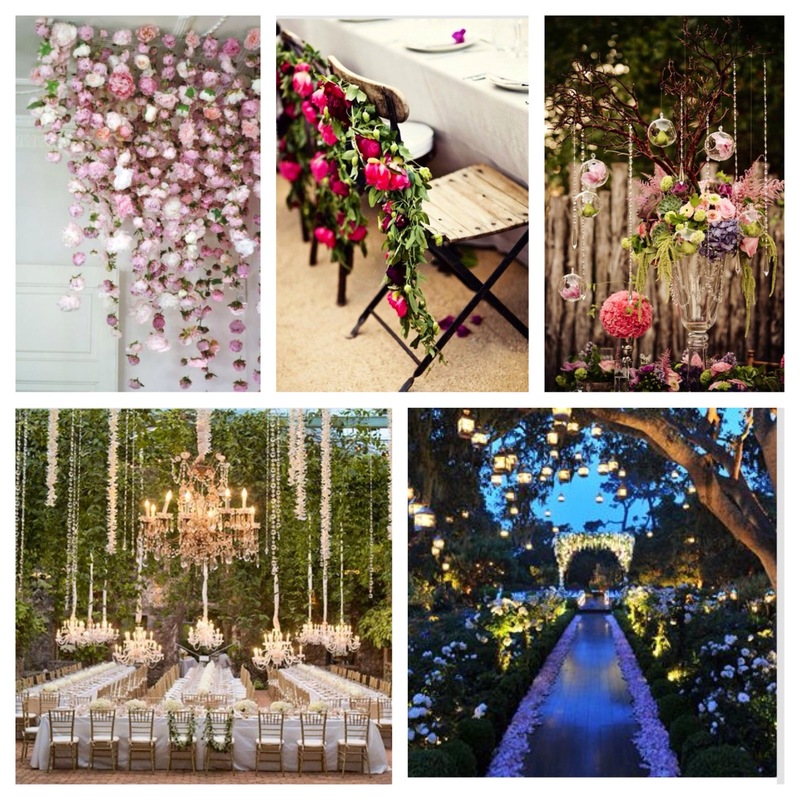 We are OBSESSED with these whimsical decorations and sites! Post your favorite in the comments below! We can’t pick just one! This entry was posted in Themes We Love, Wedding Day Ideas and tagged bridal, bride to be, centerpieces, ceremony, engagement, event planning, fall wedding, flowers, michigan, ohio, outdoor wedding, reception, serendipity weddings and events, spring wedding, summer wedding, wedding planning, weddings, whimsical, whimsical weddings. Bookmark the permalink.